Fort Erie Live Racing Consortium board of directors inducted Garry Possler and Stanley Fishman to serve in at large positions. The board of directors of the Fort Erie Live Racing Consortium (FELRC), met Friday, February 8, 2019 for two very important meetings. The first being a general meeting regarding governance matters. The revisions to the FELRC bylaws were necessary to move the FELRC forward in a positive and progressive manner. As a result, the board of directors inducted Garry Possler and Stanley Fishman to serve on the board in at large positions, joining Ted Mansell, representing the employee groups from the Service Employees International Union, Nick Gonzales and Conrad Cohen representing the horse people, and our treasurer Richard Gorham. Our board of directors are very strong in the compendium of skills and experiences necessary to provide governance in bringing the FELRC forward into a new and competitive racing, business and tourism environment. Improving the race economics for horse people, which will in turn improve the racing product offered at Fort Erie. Increasing compensation to staff to ensure FELRC is competitive in maintaining quality, experienced and enthusiastic staff with unique skillsets and leadership capabilities. Address immediate and critical capital needs. In 2019 we will undertake approximately $1.8 million in capital improvements, including roof work, water truck replacement, replacement of track rails, switchover to high definition broadcast transmission and viewing equipment (as required by the AGCO), food and beverage system improvements and other necessary maintenance to the facility. Enhancements to our venue, such as a new infield tote board, that will serve our fans and improve the customer experience. For the first time in FELRC history, funding has been secured to operate for many years, and the board hopes our constituencies – horse people, fans, staff and our community – will continue to support the racing industry in Fort Erie. Under the leadership of our chief executive officer Jim Thibert and chief operating and financial officer Tom Valiquette, and with the policy direction the board has provided them, we are confident there will be many positive changes taking effect for our fiscal year, beginning April 1, 2019. 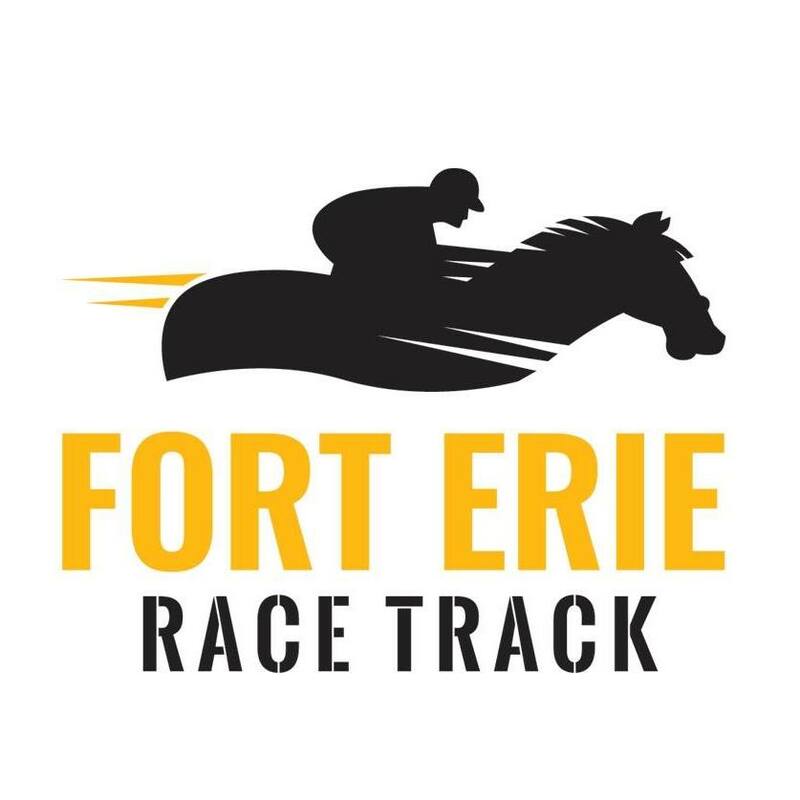 Fort Erie Race Track’s 2019 season will include 40 race days, running Tuesdays and Sundays beginning May 28 through to Oct. 15. The 84th running of the Prince of Wales Stakes, the 2nd jewel in the Canadian Triple Crown is scheduled for Tuesday, July 23. More information about upcoming events and a detailed racing schedule can be found at www.forterieracing.com.